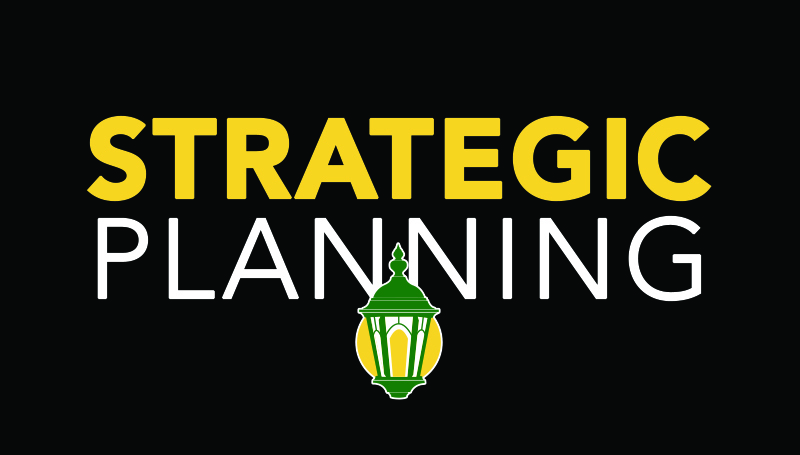 Phase 2 of the Strategic Plan feedback sessions are planned for Monday, Sept. 25, and Tuesday, Sept. 28. The sessions will focus on identifying the university’s strengths, weaknesses, opportunities and threats, as well as some environmental scanning and a conversation about our goals and objectives. Monday, Sept. 25: 8:30 – 10 a.m.; or 10:15 – 11:45 a.m.
Thursday, Sept. 28: 1 – 2:45 p.m.; or 3 – 4:45 p.m.